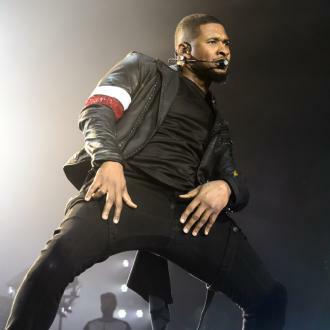 Usher has sold his Georgia mansion for $1.5 million, after he put it on the market last year. 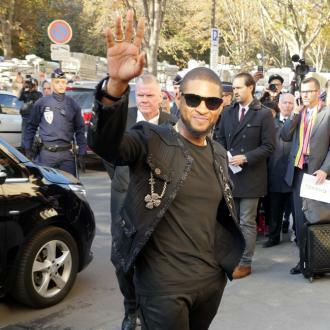 Usher has sold his Georgia mansion. 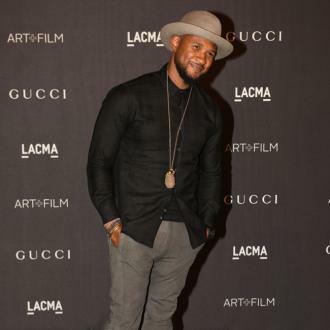 The 39-year-old rapper has closed the sale on his sprawling estate - which comes with a climate-controlled treehouse and yoga studio - in Alpharetta, in south eastern US state, for a cool $1,500,000, according to The Blast. The property comes with seven bedrooms and eight-and-a-half bathrooms, and covers an impressive 8,022-sq. ft. Located in an exclusive gated county club, the mansion is packed with lavish features, including a gourmet kitchen, covered terrace bar, yoga studio, resort-style master bath with sauna, soaking spa and rain shower, ice bath, a guest house with its own private dance studio and even a climate controlled treehouse for kids. 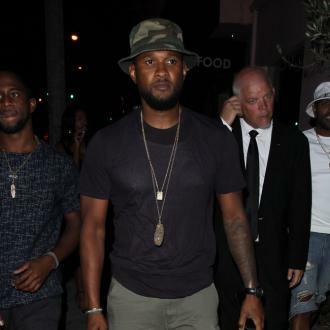 The 'My Boo' hitmaker had purchased the property back in 1998 for $1.2 million from music legend LA Reid, before trying to offload it for $1.98 million in 2008. He took it off the market two months later, and then eventually listed the home for a second time last year, at a starting price of $2.48 million. 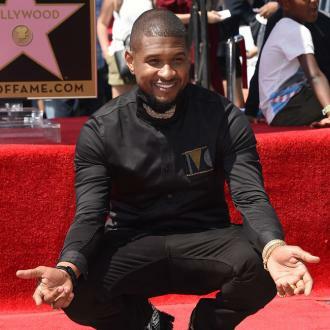 Usher slashed the price of his mansion multiple times in the hopes of finding a buyer, and finally had luck this month when he sold it for $1.5 million on July 2. The sell of his Georgia mansion comes just a few months after his Los Angeles home was targeted by burglars who made off with $820,000 of jewellery and cash. 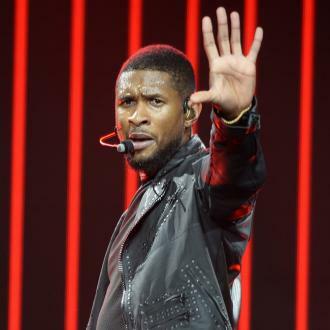 According to a police report obtained at the time, Usher's estranged wife Grace Miguel reported the burglary after being notified about the break-in by the housekeeper on March 29. And when Grace arrived at the house, she verified some jewellery - including six watches and a rose gold Jesus necklace worth $200,000 - was missing then when she called her estranged husband to tell him about the robbery, she discovered there was also around $20,000 cash missing from a box on the nightstand.